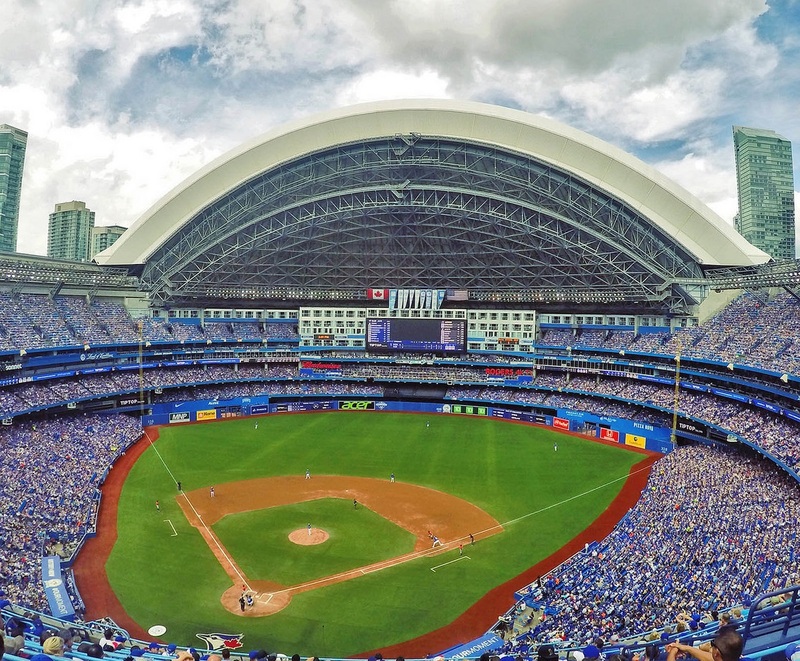 Changes are coming to Rogers Centre, and while the specifics of the renovations could be unveiled later this year, until then we’re only guessing. Well, mostly guessing. There’s one place that hints at Rogers Centre’s next steps: Cleveland’s Progressive Field.